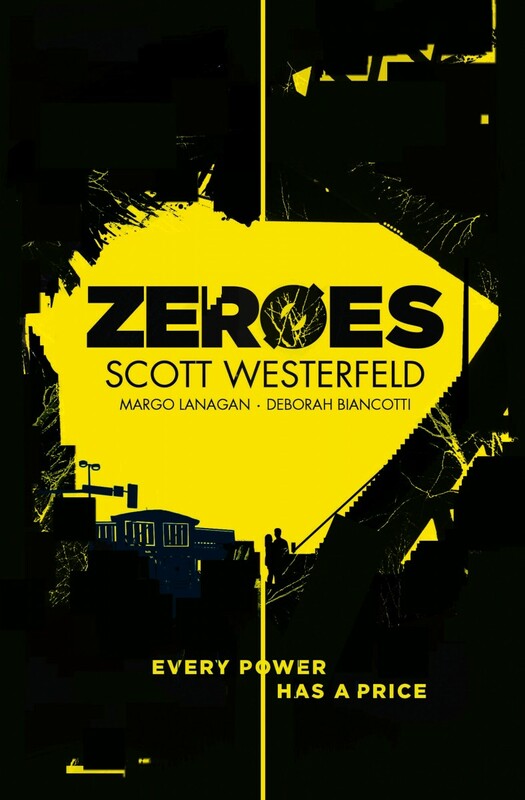 Zeroes is the latest book from Scott Westerfeld, best-selling author of the Uglies trilogy, in collaboration with Margo Lanagan and Deborah Biancotti. 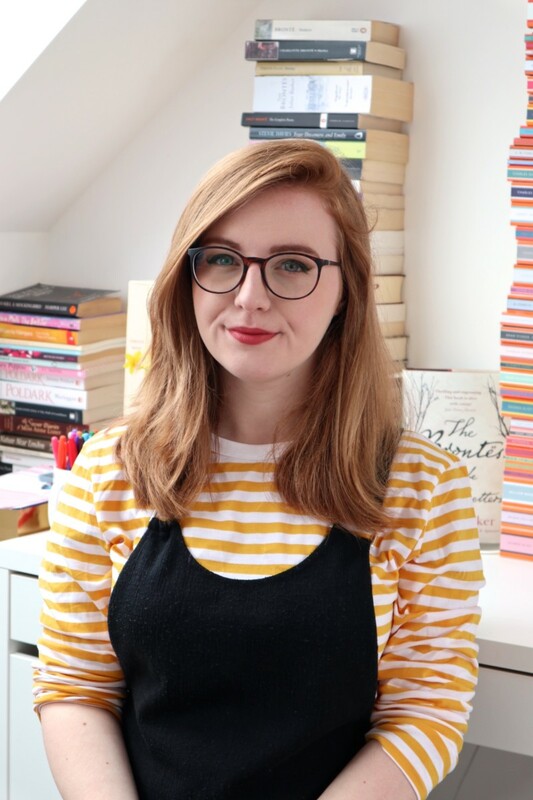 To celebrate the release of the book, I thought it would be fun to ask the three authors their favourite UKYA books. Malorie Blackman’s Noughts and Crosses is more than a decade old now but I only read it recently. It’s such a convincing dystopia because it’s not that far off our world and makes explicit how the personal is political and vice versa. Sacrifices have to be made for revolution! Add to that the compelling Romeo & Juliet couple of Callum and Sephy and you have my kind of book. I’m also a huge fan of Philip Reeve’s Hungry Cities Chronicles. Allow me to quote the first sentence of book one, Mortal Engines: “It was a dark, blustery afternoon in spring, and the city of London was chasing a small mining town across the dried-out bed of the old North Sea.” I can’t imagine anyone reading that sentence and stopping. I just can’t. Maggot Moon, by Sally Gardner. I loved Standish Treadwell, the poetic dyslexic at the centre of this book. I was so relieved that he’d found a friend in Hector, who appreciates his “bucketloads” of imagination. And the vision of a violent, unjust, alternative-1950s Britain where these two boys do what they can to stay civilised totally creeped me out. The Pennington books by K. M. Peyton: Pennington’s Seventeenth Summer, The Beethoven Medal and Pennington’s Heir. These are books from way back in the 1970s, but going by recent Goodreads reviews they’re just as compelling as everyone at my high school found them then. Brilliantly drawn relationships, and all the doldrums, delights, embarrassments and terrors of moving from teen to adult. Awesome post! This was cool to read. I agree! I loved it.